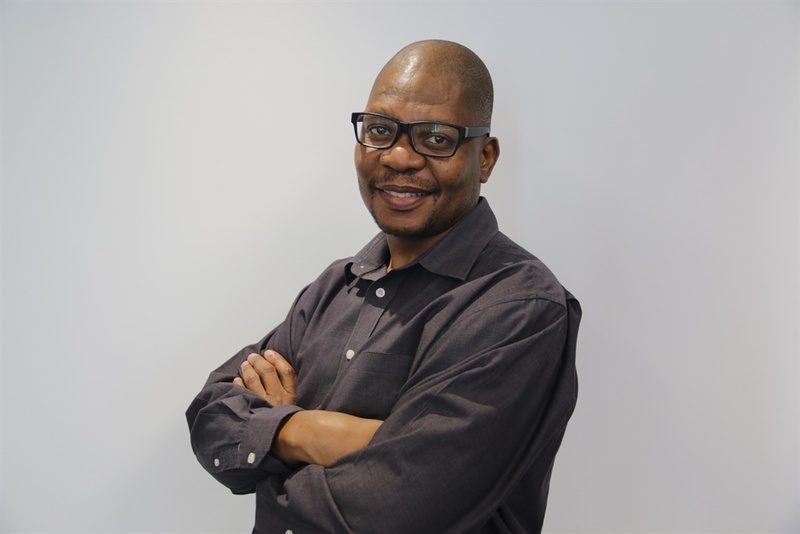 Mondli Makhanya is editor in chief of City Press. Retired Deputy Chief Justice Dikgang Moseneke might be an erudite someone who chooses his words carefully, but he is certainly not someone who shies away from saying exactly what he wants to say and as strongly as he wants to say it. So, the comments from Moseneke about former president Jacob Zuma were not the result of a sudden rush of blood to the head. It is a message he wanted to deliver, and he delivered it with gusto. “For the last 10 years, we all lost the guts to tell a bumbling fool acting as a president that he was a fool, and we thus allowed so much devastation, and poor people became poorer,” Moseneke told an audience that was bidding him farewell as chancellor of the University of the Witwatersrand. Moseneke also decried the coarse race-baiting that is polarising South Africa, a tactic that Zuma and his support club resorted to the more under siege he felt. Others have now joined the bandwagon. Moseneke was speaking as the Zondo commission probing state capture had South Africans wide-mouthed about the shameless abuse of the state by the former president, his Gupta masters and others who enabled and facilitated the corruption of our good republic. Those who appeared before the commission last week demonstrated how the chief bumbling fool had indeed wrecked our country. It was appropriate that the week began with testimony from a bumbling fool, who demonstrated what happens to a country’s fabric when you put power in the hands of another bumbling fool. When Mzwanele Manyi, whom most insist on calling Jimmy, proudly announced that he was going to the commission, everyone knew that he was going to put on a show that would outclass professional entertainers. The importance of Manyi being the first on the stand is that it showed what a broken society can throw up. Manyi is always good value if you want a nice chuckle. This lowly newspaperman is convinced that if he were to charge for appearances, he could easily fill up a modest venue. The thing about him is that he does it so effortlessly. Comedy Central, are you listening? The man who showed up at the commission and kept the nation entertained was not so long ago a powerful government official. As head of the Government Communication and Information System, he presided over what was the nerve centre of the state’s interaction with the South African public, and thus a key institution in empowering citizens with the means to access their right to information. As the head of this nerve centre, Manyi could sit in on Cabinet meetings, controlled a budget of more than R600 million and was central to crafting the messages that South Africa wanted to send to the world. Unsurprisingly, he was terrible at the job. The show that the South African public witnessed last week was a version of the one that the media, ministers and government communicators had the privilege of enjoying for years. The rise of Manyi to such a powerful position was easy in an environment in which the state capture project – and not governance and service delivery – was the priority. The rise of the equally bumbling Hlaudi Motsoeneng to the top of the public broadcaster and similar ascents by people who had no clue what they were doing was very possible under the circumstances from which we have come. For the state capture project to work, the puppet masters had to deploy a mix of bungling fools and straight-out crooks in key positions. Sometimes the bumbling fools were incentivised so that they could serve with ever greater enthusiasm. Once the hilarious Manyi curtain raiser was over, we were exposed to some really depressing facts about the past decade. What emerged from the testimony given later in the week was enough to make a heavyweight boxer weep – not just because of the brazenness of the corruption and lawbreaking, but largely because of how far certain individuals were prepared to go to sell out their country and mortgage its soul. What has been most hurtful about this whole Gupta episode is that the family had as little respect for South African adults as Cecil John Rhodes had two centuries ago. They may not have physically murdered their colonial subjects, but the devastation they wrought was just as murderous. The effects of their work are felt in every sector of society, where efforts were diverted to their service rather than that of the people. Black South Africans, no matter how senior in society, were their stuurboys. The president, ministers, senior officials and parastatal chiefs were seen by them in the same way that Rhodes viewed his “native” labourers. But while Rhodes and his cohorts had to coerce locals to serve him with the barrel of a gun, the Gupta’s enablers volunteered to be stuurboys. For a few pieces of silver and a Dubai hotel experience they did not mind being treated like picanins, as Rhodes and company would have called them. This was indeed a time when bumbling fools ruled the land.